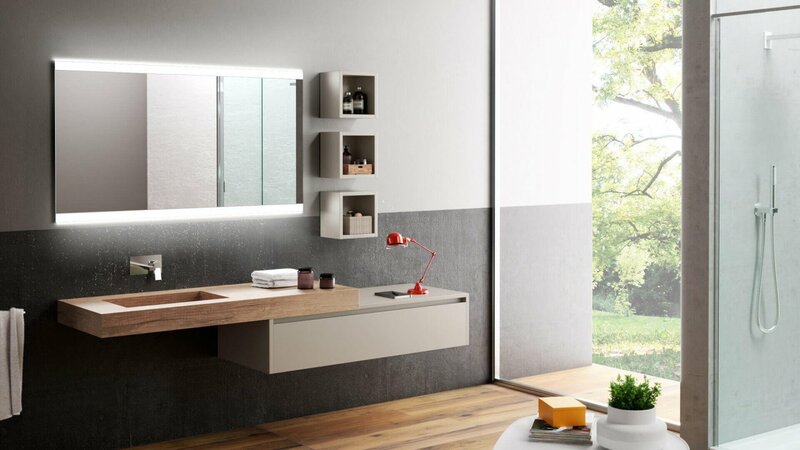 A new furnishing concept, an Italian design by Vabene, the perfect combination of style and function. 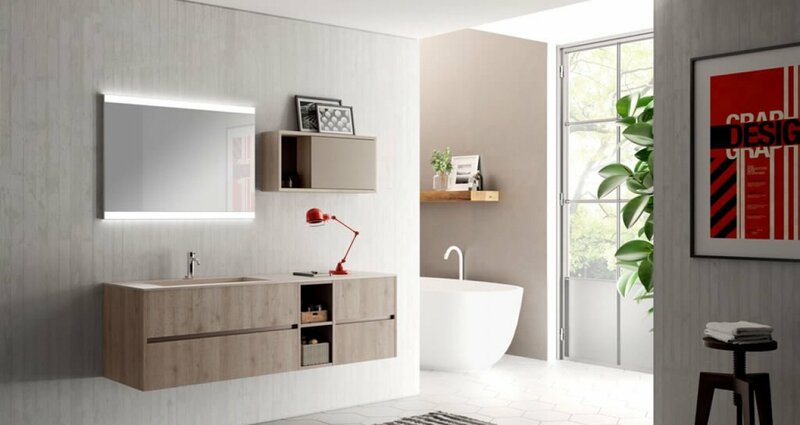 The sleek, contemporary lines, the technology of new wood and concrete-look materials and the very convenient groove handle are the special features of the new KUBE model. 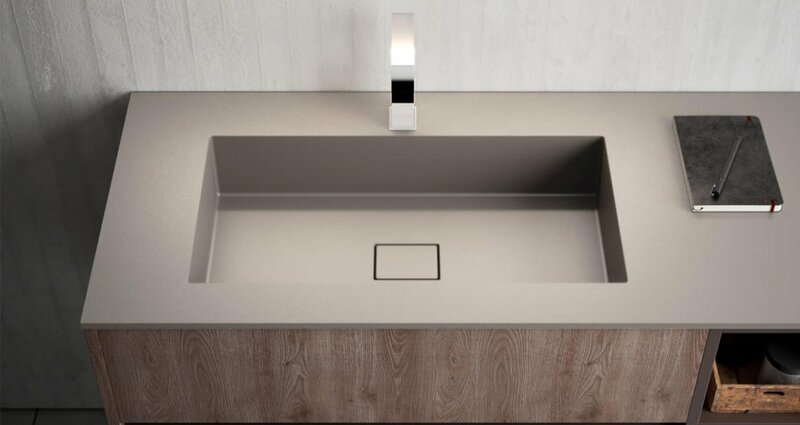 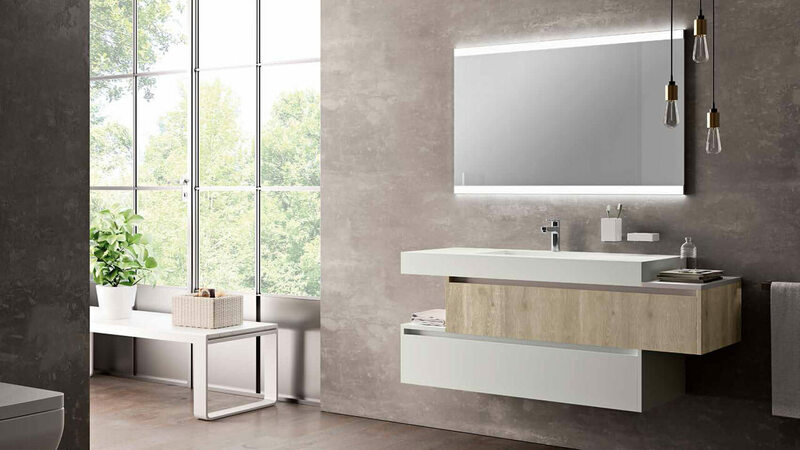 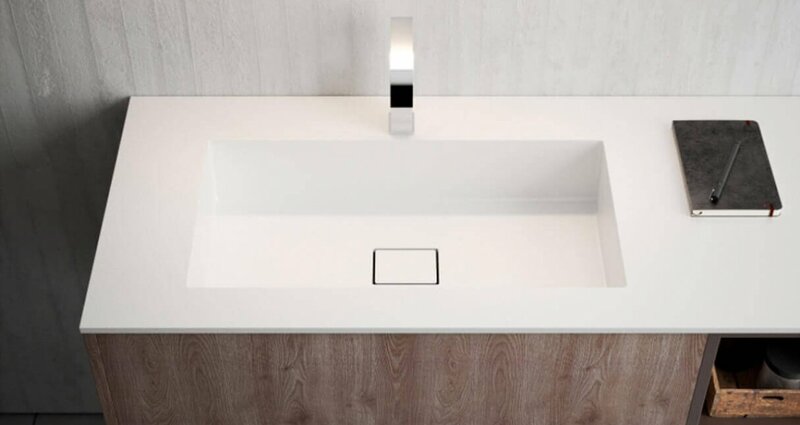 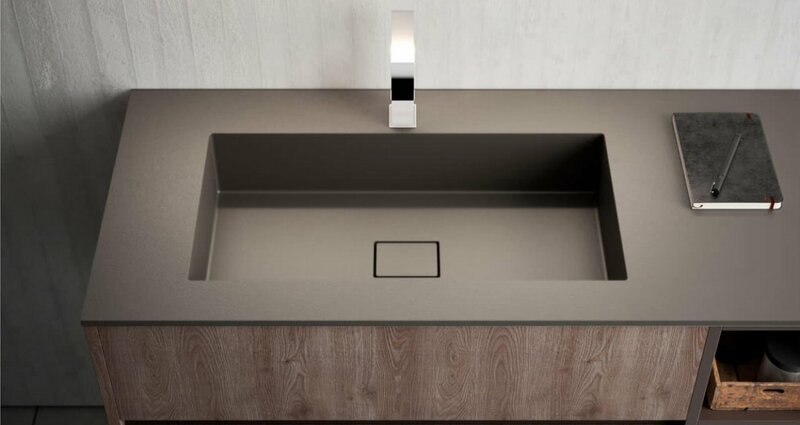 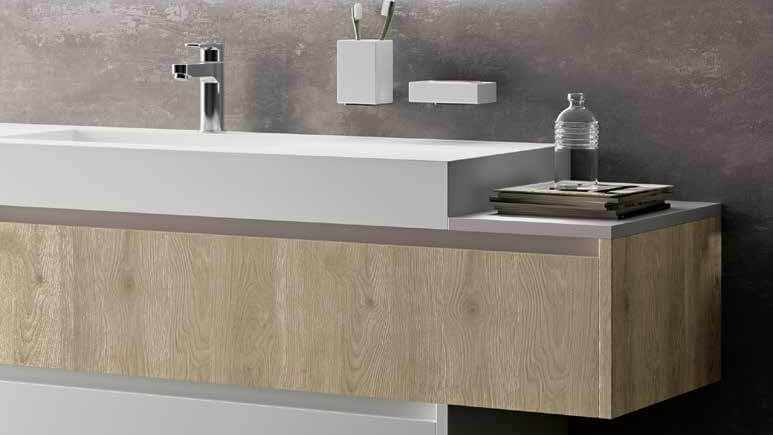 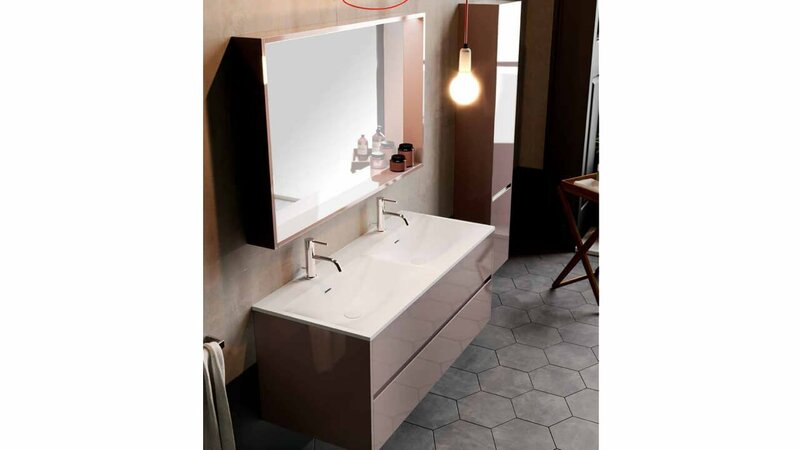 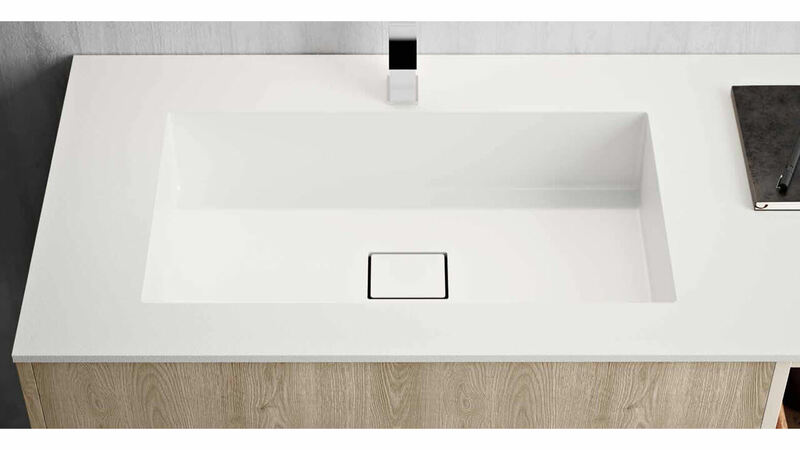 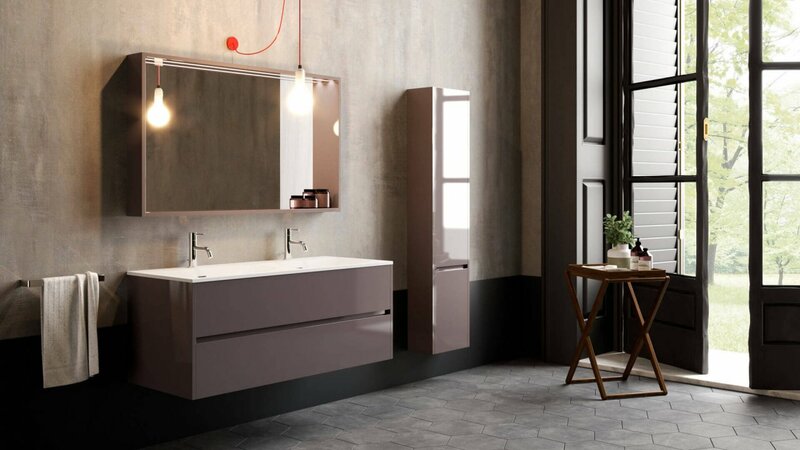 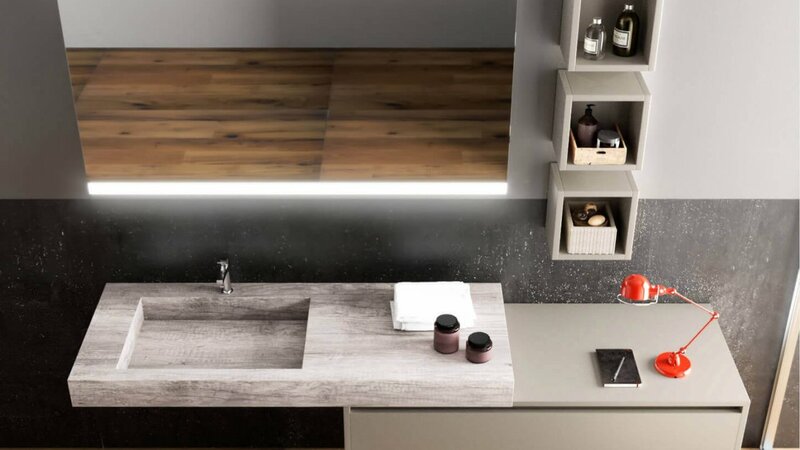 The need to furnish spaces of all kinds has inspired vanity units with fresh dimensions, with fixed-size tops in both marble-resin composite and ceramics. 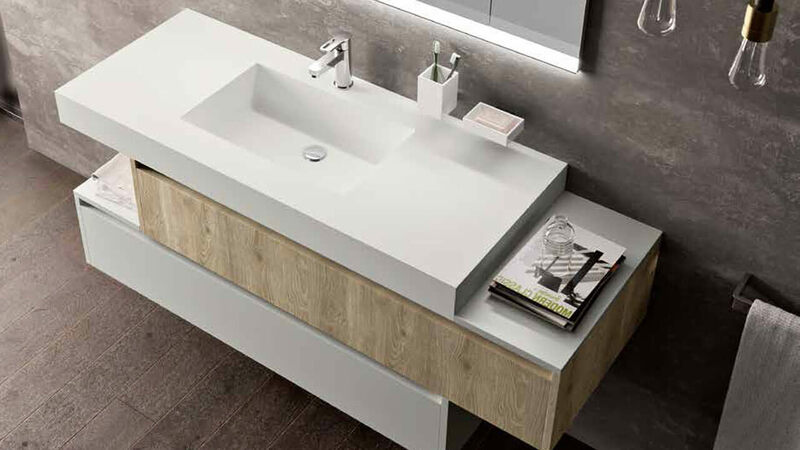 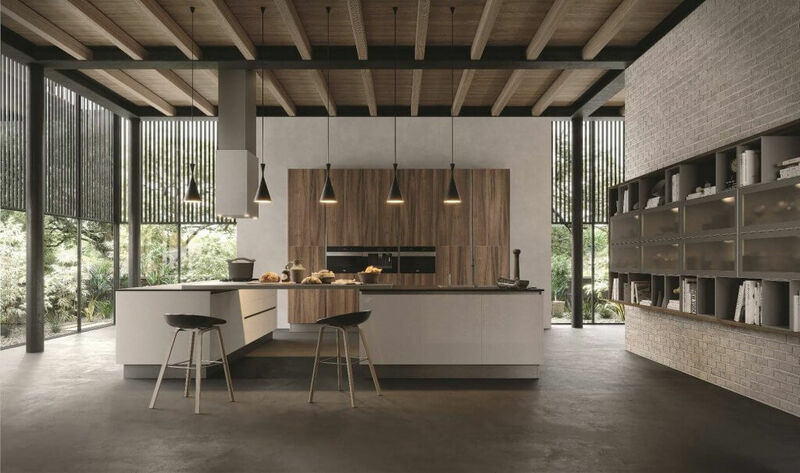 Sleek, elegant forms, and the beauty and tactile appeal of wood and its vein patterns offered alongside the purity of lacquered finishes, create an extremely versatile model, trendy but practical for high quality of use.